Vintage posters, due to their age, naturally can have some blemishes, but your satisfaction is 100% guaranteed. 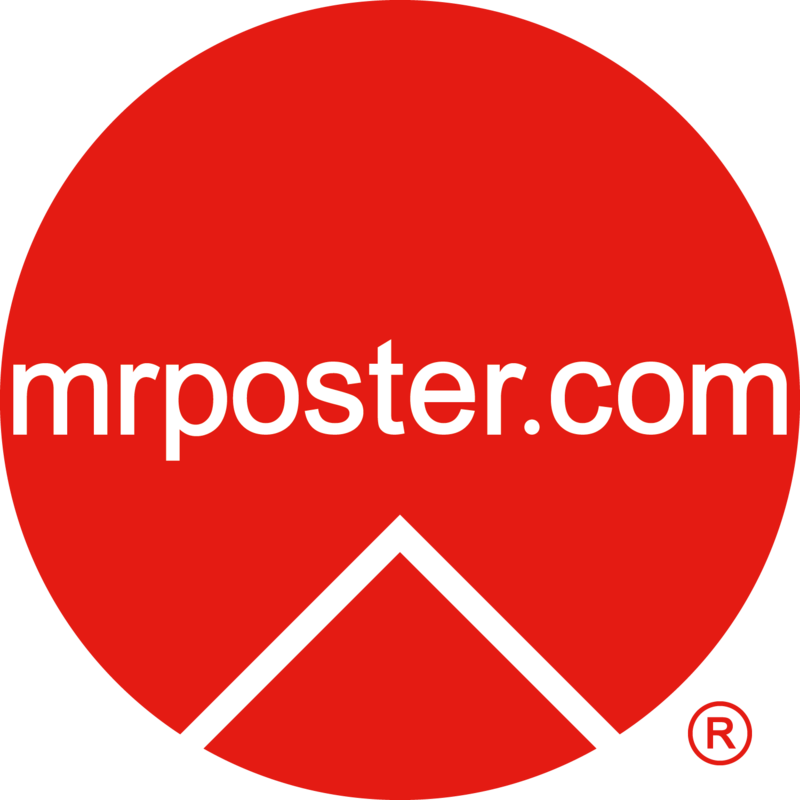 We want you to be very satisfied with your purchase from mrposter.com. Small tears along the edges and minor marks are common. Most of our posters are in “Very Good” to “Near Mint” condition. Thus is the nature of collectible posters, where its vintage, or age and rarity, is recognized as being desirable and of lasting appeal. Before you buy, please check the “Grading” (the condition) of the poster listed under the description. 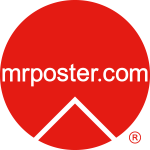 Item orders are fully refundable as long as you notify info@mrposter.com within 48 hours of receipt, return the item(s) within seven (7) days after receipt, and in the same condition as received. Please include your order number in the “Subject” line of the email. Original outbound shipping charges are not refundable. Orders for items that were sourced from other suppliers are not refundable for any reason unless the item is not as described as sourced. We accept Federal Express only as our shipping method for returns. Return shipping charges are not refundable, and are at Customer’s expense. No refunds after sixty days from day of your signed receipt. All gallery walk-in sales are final.